India on Friday successfully launched 31 satellites on a single mission from the southern spaceport of Sriharikota, officials said. 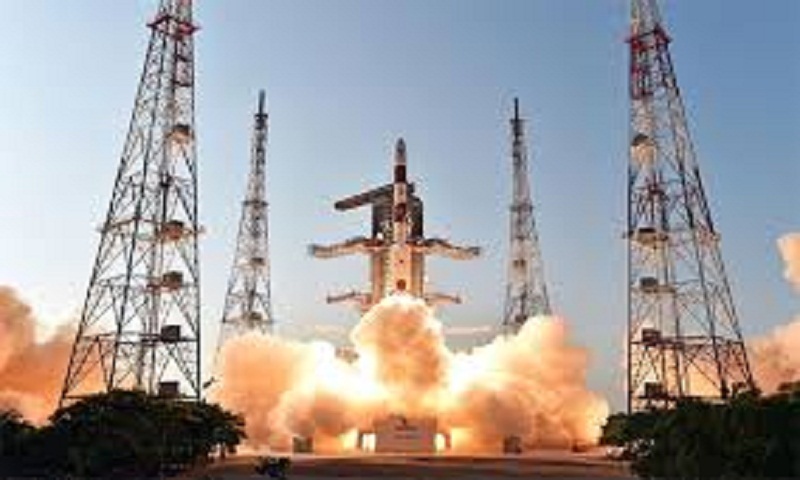 The satellies, including the country's 100th satellite Cartosat (earth observation sastellite), were launched by state-owned Indian Space Research Organisation (ISRO) aboard its trusted workhorse Polar Launch Satellite Vehicle (PSLV) at 9.28 a.m. local time (0358 GMT). The lift-off has been successful, ISRO officials told the media. The Cartosat is essentially a remote sensing satellite, equipped with panchromatic and multi-spectral cameras and has a shelf life of five years. Apart from Cartosat, other satellites comprise one micro and nano satellite each from India as well as three micro and 25 nanosatellites from six countries -- Canada, Finland, France, South Korea, Britain and the United States. The launch of the satellites was earlier slated for January 10. In February last year, India created history by launching 104 satellites on a single mission, overtaking the previous record of 37 satellites set by Russia in 2014. All but three of the satellites were from foreign countries, most of them from the United States. India has over the past two decades earned a reputation of offering a reliable low cost alternative to existing international players in launching satellites into space, reports Xinhua.